I've come up with a plan for the Sewing Room Roman Shades. 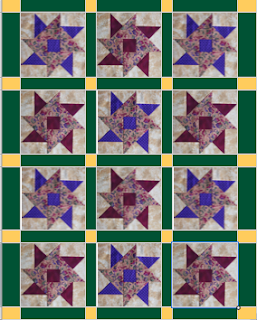 I did come up with a pattern from the Quilter's Cache website, called Hope of Hartford. This is an interesting pattern; it looks pretty easy, but in fact is fairly difficult to assemble. 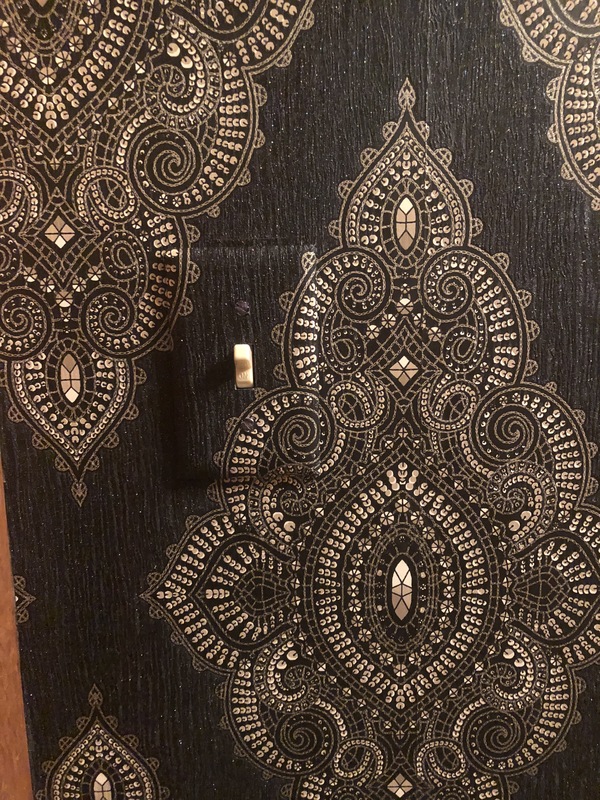 The hardware arrived today, so as soon as I finish lining the master bedroom shades, we can assemble and hang them. I'm using the instructions from my Singer book, but the best source I found online was at the DIY Network. Ack! Inset seams!! I made one of these blocks once. Once. Looks like there are several quilt shops in San Carlos and San Mateo--just Google: Quilt Shop Redwood City and you'll get a list. Good luck!